Imports of cheaper pig meat have risen steadily since 2002. 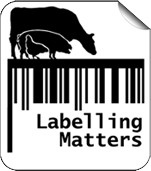 Over 50% of our pork is imported  and about a quarter of meat sold in the UK comes from farms that do not meet national standards for animal welfare . Animal factories are large agricultural enterprises where livestock is raised in large numbers and at high density. Animals are often confined to small areas in which overcrowding and lack of bedding means that the animals suffer stress and disease, are prone to tail biting and have to be routinely given antibiotics. These enterprises aim to produce as much meat as possible, at the lowest possible cost. In contrast, high animal welfare farms are struggling to survive in a sector controlled by the above mentioned factories. High animal welfare farms ensure that sows and growing pigs have access to clean water, fresh air, appropriate feed and a stress-free environment. Animals rarely require any antibiotics at all and tail-docking is not used. 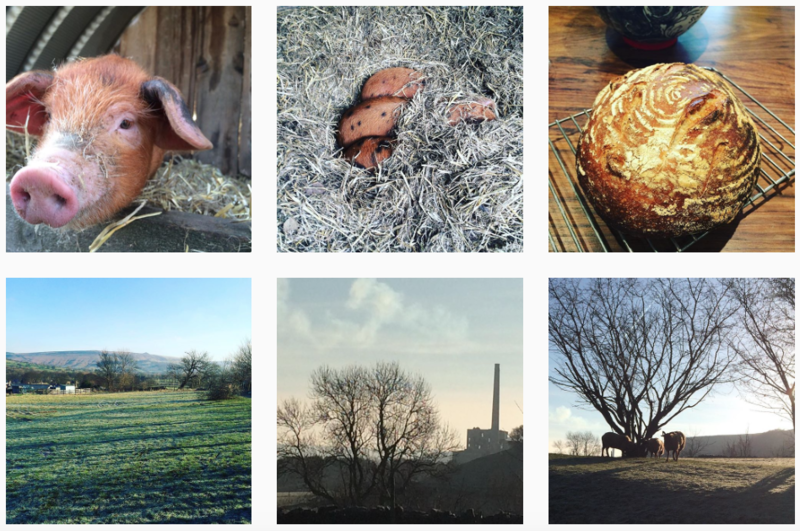 The Instagram accounts listed below offer an inspiring insight into a world without animal factories. This family farm has been running for over 50 years now. Ben showcases his wonderful cows, sheep, pigs and family. His photos are fantastic; the right combination of breath-taking backgrounds and his gift for capturing the subject. Pipers Farm is 50 acres, all grass. The valley holds 25 family farms, all helping each other to produce healthy food that tastes good. Pipers Farm shares beautiful shots of family farmers’ everyday lives and delicious recipes using different cuts. Nathan chronicles his life on a small farm in the English Lake District. 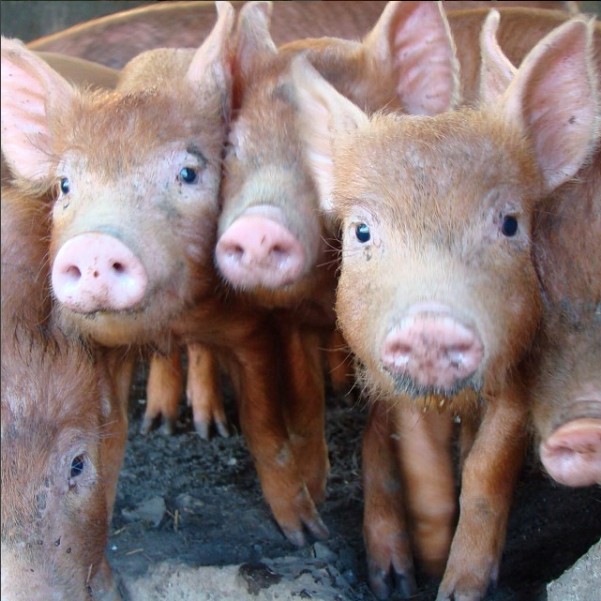 Beautiful backgrounds, pink piglets and snuffly snaps! Very cute family started their own farm in 2009. In addition to being organic farmers, they keep the farm as energy-neutral as possible and invest in renewable energy systems to ensure that the farm has a positive impact on the environment and remains economically viable for years to come. 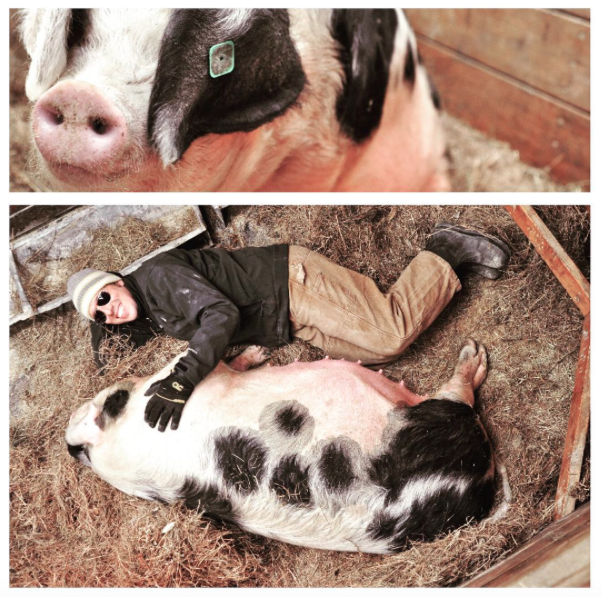 Eric and Molly post fantastic photos of their farm life. 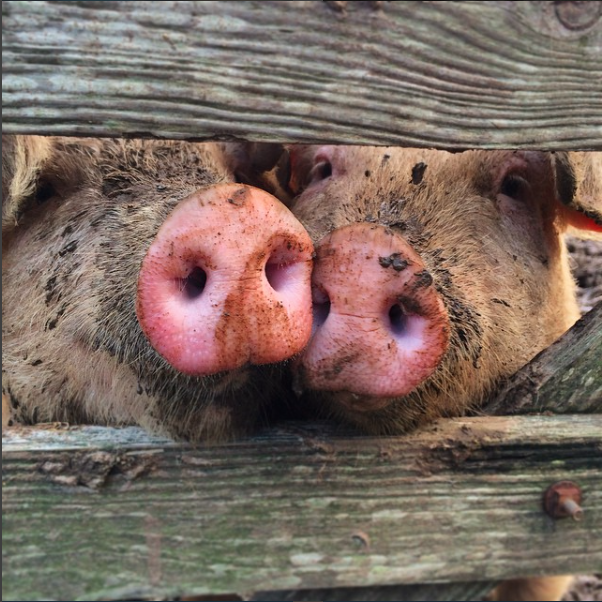 Longbush Pork share with us a fantastic gallery of pigs doing what they do best, eating grub and making mess. 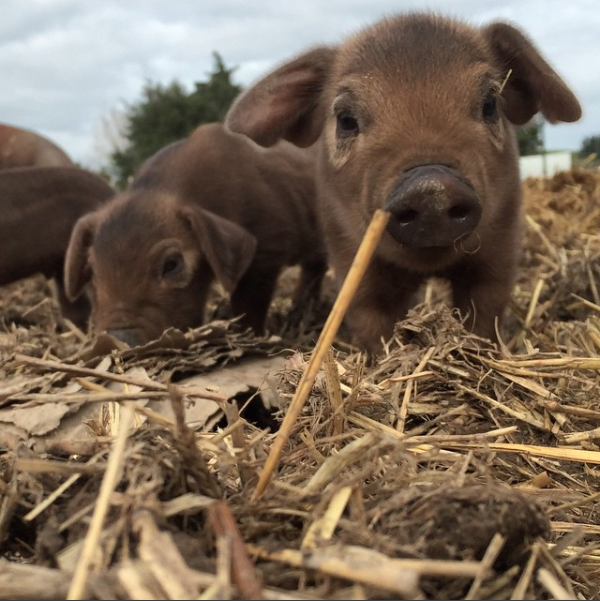 This New Zealand farm produces premium pork for chefs and specialty small producers. One of most comprehensive and commercial rare breed farms in the whole of the UK. It includes Tamworth Pigs, Old English Pheasant Fowl chickens, Cayuga ducks, Soay sheep and Emus. 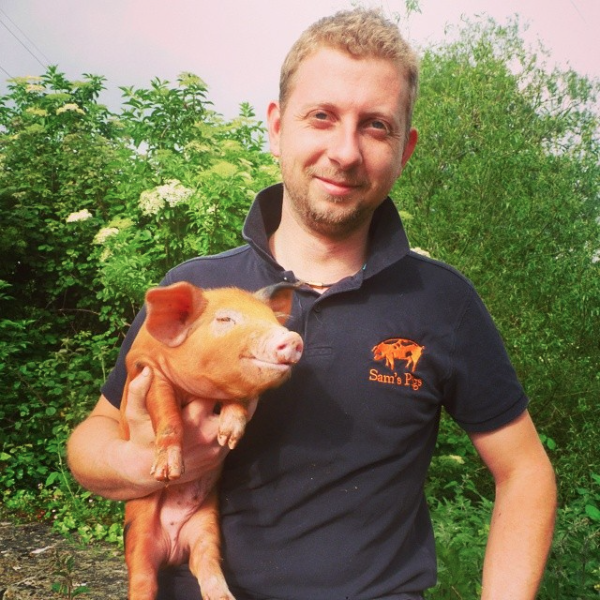 Sam’s Pigs is run at Locke Farm by father and son. In addition to pork and beef, they produce bees. 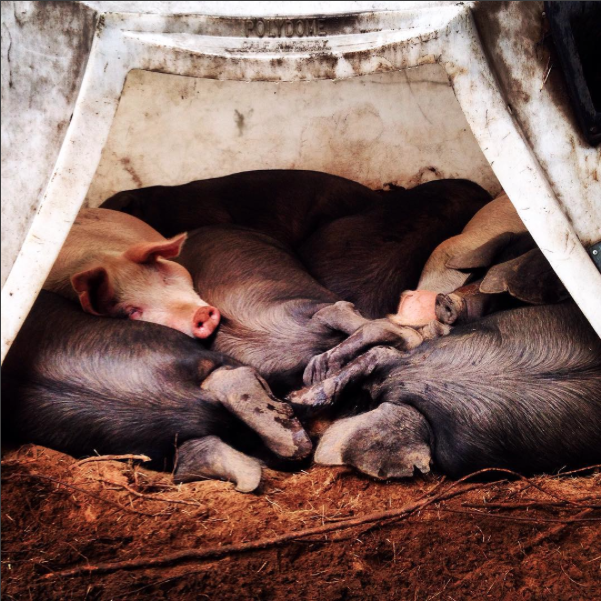 Sam showcases his everyday life at this beautiful and peaceful farm. Another family farm, they raise pigs, cows and sheep. Their pictures perfectly capture the mood and the atmosphere. 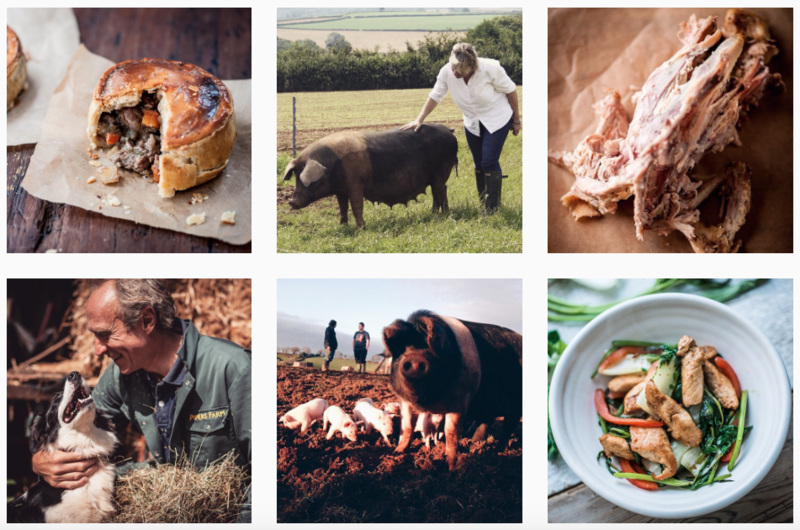 This is the result of our #ontheground project, where farmers take over our Instagram account for one week in order to inspire others to buy meat from real farms. Farmers showcase what is happening literally on the ground by posting piggie pictures and videos. If you are a farmer reading this and you are interested in taking part in the project, do let us know and we can send you a Guidance Pack. 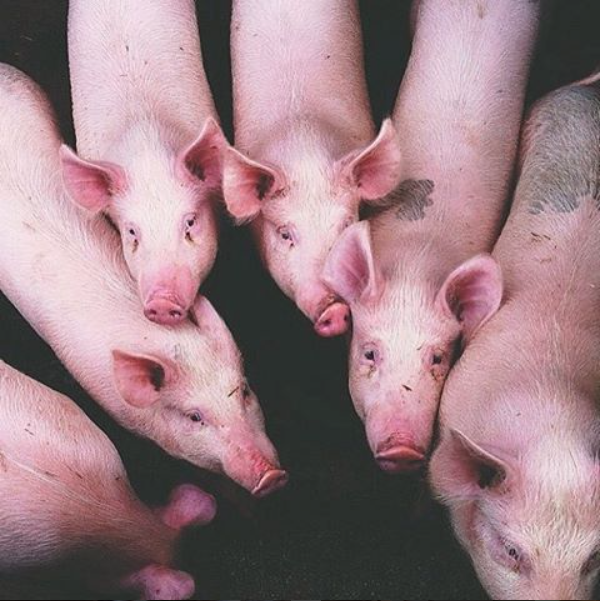 Use the power of your purse and vote for real farming over animal factories every time you buy a pork product. 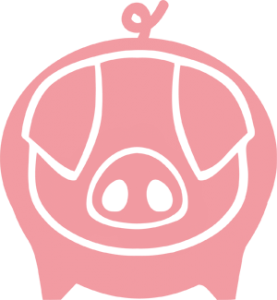 You can find high welfare pork online (most of the farms listed above sell meat online), at local farmer’s market, or in your supermarket (look for RSPCA Assured, Outdoor Bred, Free Range or best of all Organic).